Q ANON DROPS...WHAT'S WRONG WITH THEIR EYES??? The more we learn about what is really going on, the creepier it gets. Please tell me I'm wrong, but I think I read that they're drinking the blood of sacrificial children to obtain adrenochrome. It's hideous. And tossing in adrenal and pineal glands for extra punch. A couple days ago someone was talking about the *ancient Hawaiians having developed a taste for roasted brown toddler.
" obtained by the oxidation of adrenaline (epinephrine) "
Apparently "walnut sauce" is the concoction mentioned in my previous post. Indeed, thanks a lot for the info Sir Winston. I read an article about 6 months back (I think it was linked on here) talking about a company who offers blood from young people to rich old people to prolong their lives. Of course, the company says their blood is "voluntarily" given. But it was in the mainstream media. Apparently the creepy scifi/horror novel I read thirty years ago was not so "fictional". Do you recall who authored it? These people worship Satan.. This upper echelon of pedo- cannibals will be the last to fall after the minions have fallen and testify.. It is said that the greatest and most powerful thing that Satan can do is make us believe he does not exist. The masses look to and worship Hollywood stars that have Satanic tattoos and symbols and show them off to us. They are real and no one believes it. They were laughing at us and thinking they were protected. They use fear to control and now it is they who are afraid and it is showing! Their hubris will be their downfall..
Who sits on that throne IMO is.. This event will wake up almost everyone. When you see Hillary go down for this and hung on a rope for the world to see.. Big wake up call! I don't even remember the name of it. An obscure paperback that I bought at a garage sale for $.25. That's where I got all my books then. It was about a bunch of elderly, but very healthy people who drained the blood of young healthy people after kidnapping them to preserve their youth. It had something to do with these older people running I think. Tried to find it in "out of print books"...not available. Kuru is a very rare, incurable neurodegenerative disorder that was formerly common among the Fore people of Papua New Guinea. Kuru is caused by the transmission of abnormally folded prion proteins, which leads to symptoms such as tremors, loss of coordination, and neurodegeneration. The term kuru derives from the Fore word kuria or guria("to shake"), due to the body tremors that are a classic symptom of the disease and kúru itself means "trembling". It is also known as the "laughing sickness" due to the pathologic bursts of laughter which are a symptom of the disease. It is now widely accepted that kuru was transmitted among members of the Fore tribe of Papua New Guinea via funerary cannibalism. Deceased family members were traditionally cooked and eaten, which was thought to help free the spirit of the dead. Women and children usually consumed the brain, the organ in which infectious prions were most concentrated, thus allowing for transmission of kuru. The disease was therefore more prevalent among women and children. So Hillary has Variant Creutzfeldt–Jakob disease (vCJD) that produces numerous widespread kuru-type amyloid plaques surrounded by vacuoles in both the cerebellum and cerebrum? From the allegorical evidence I'd have to say you have a strong case. Wow...... even I'm having a hard time with all of this. I'm calling b.s., it is said women live on average about 3 yrs longer then men, the reason being their menstration cycle flows old blood out then replaces the menstrating blood with new blood the body produces. This new blood over decades of monthly menstration supposedly adds on average a couple years of life span. I'm not a MD, but still dont see how whole blood replacements from young people will increase lifespan.... if this was true, there would be no way to contain the info, Doctors, drug companies, black marketers, etc. would be fully exploiting the "miracle of blood transfusions." A new market would rise up with profiteers paying top dollar for donors & sellers of their blood that meet certain criteria. Looks like fake news nonsense to me. This is either click bait or just fake news as BB pointed out. If this is from Q it just shows that Q is getting desperate to find some info on anything and just adds to the lack of credibility of Q. Who knows the truth anymore? But a heart would receive blood transfusions, right? 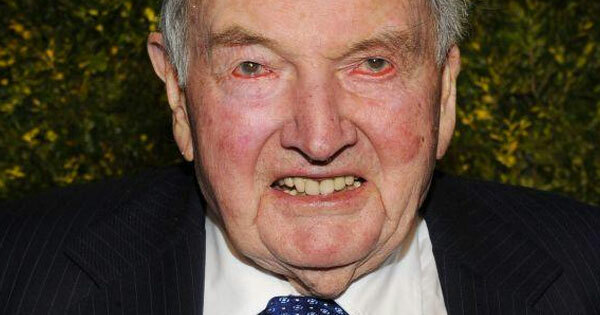 David Rockefeller, the last surviving grandchild of John D. Rockefeller and Laura Spelman Rockefeller, died today at the age of 101. His death renewed interest in a conspiracy theory that circulated in the past, suggesting he had numerous heart transplants in order to extend his life. But is there any truth to that theory? It turns out that there’s not much fact behind the rumor. Well, heart transplants aren' t very conspiratorial and Rockefeller certainly had the money for one or two, if he needed them. I tend to agree however it should be noted that children who were victims of ritual satanic abuse have testified that they have Dr.'s, nurses and equipment in their hellholes. Also it was said that fancy dental chairs were seen on Epstein island. Also with the Nazi DNA/Cloning crap it's not a stretch at all to fit it into the narrative. Either way these evil fuggers need to go down. Ya think Q might be Mueller's Doppelgänger? 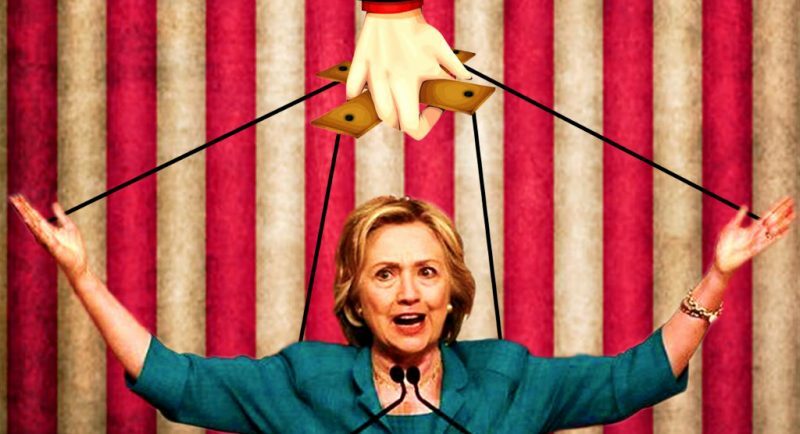 adrenochrome has been embroiled in 4 major controversies. " 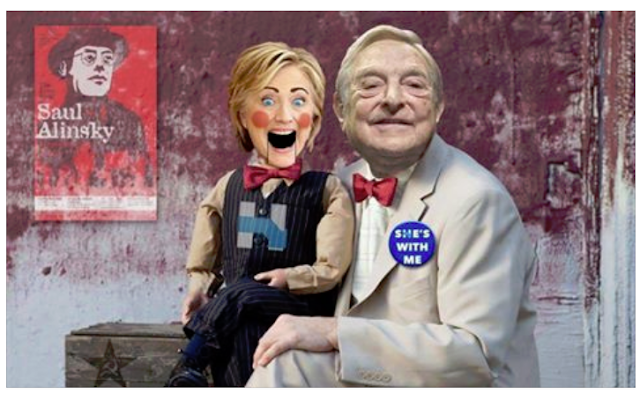 it induced an increase in the production of adrenochrome which was the hallucinogen. " Ive always thought that what we are taught , that all humans are descendants of mammals , could be more disinfo. It would not surprise me 1 bit, if one day in the future, it was proven and revealed, there are at least 2 genetic types of humans . Those descendant from mammals, those descendant from reptiles. Of course, there could be other possibilities to further complicate things. I have learned to accept that at least 50% of what Ive been taught by TPTB and their corrupt systems, is probably a lie, or at least not fully accurate. There may be more accuracy in the film THEY LIVE, then most people believe possible.